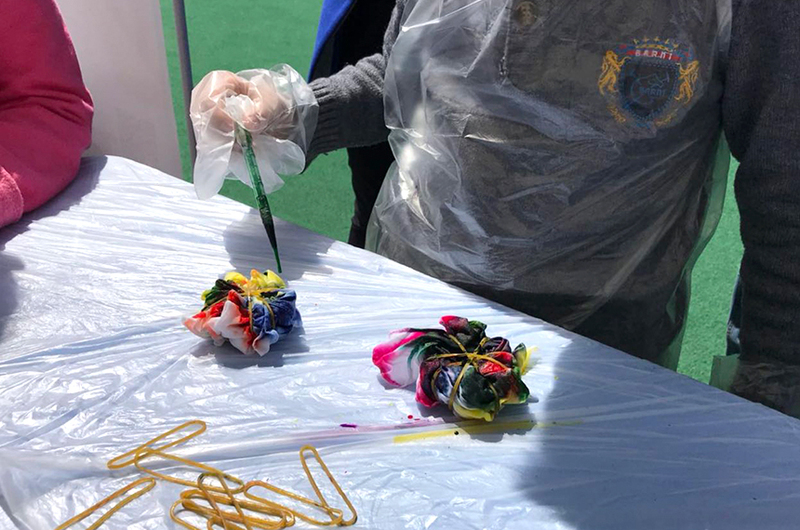 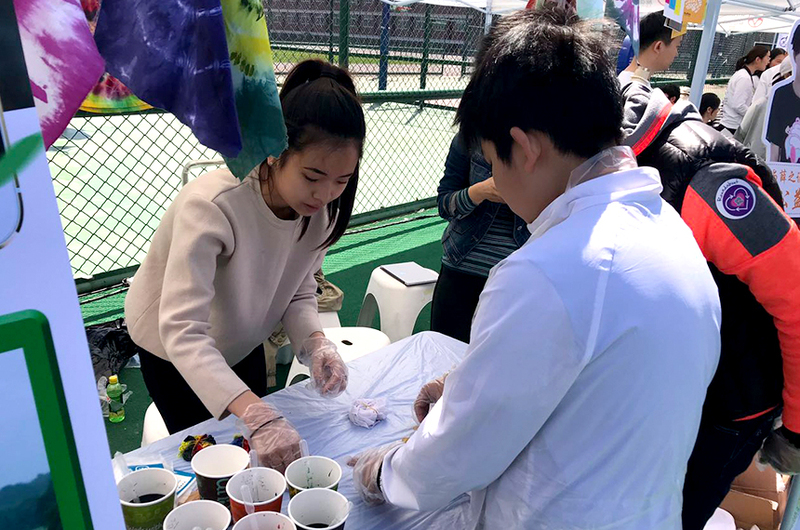 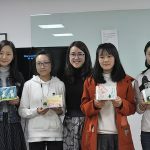 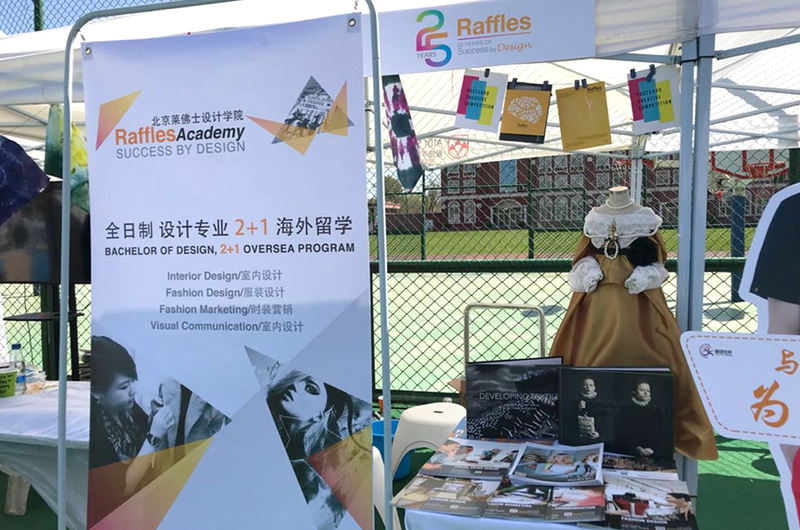 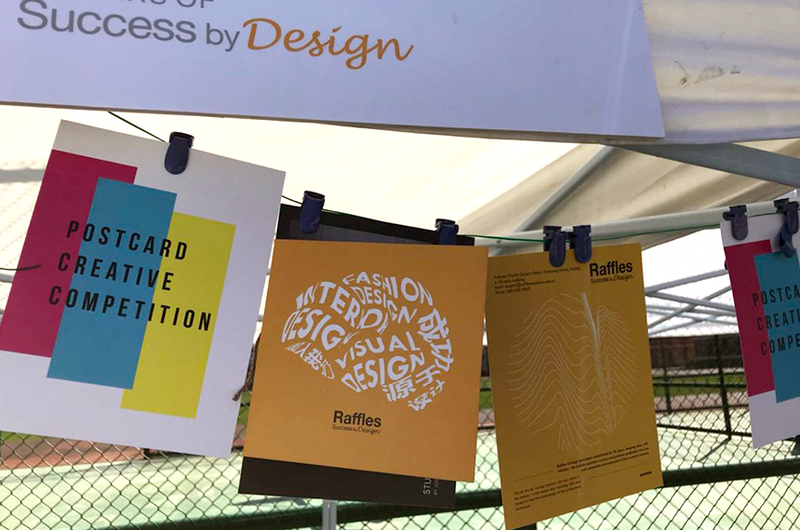 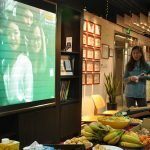 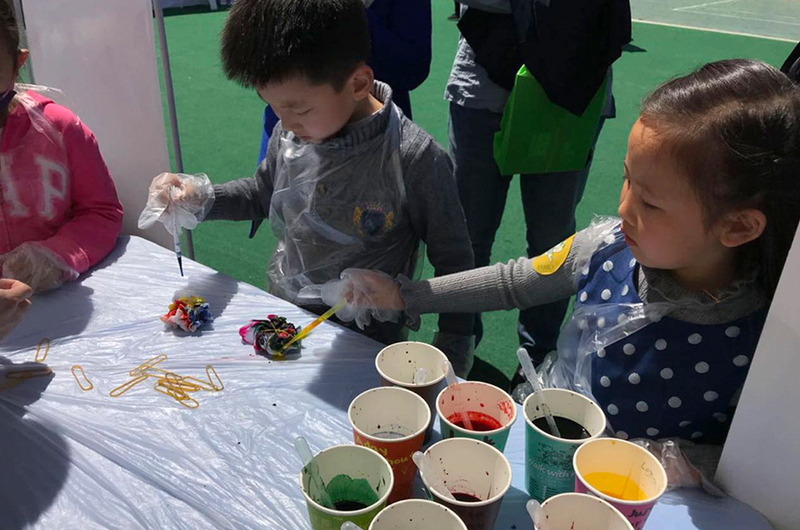 Beijing – On 16th April, Raffles Beijing participated in Aidi School Spring Family Day, with a small workshop about tie-dyeing techniques. 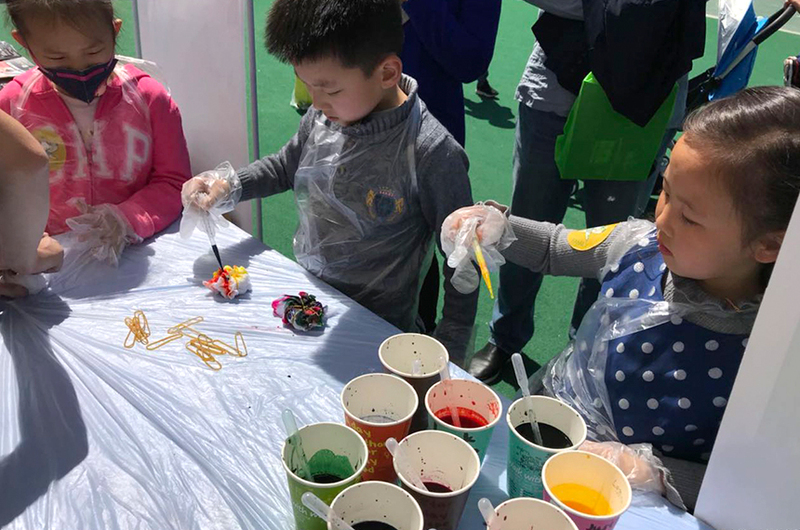 It was lovely to welcome many families to practise the techniques and to play with the colors. 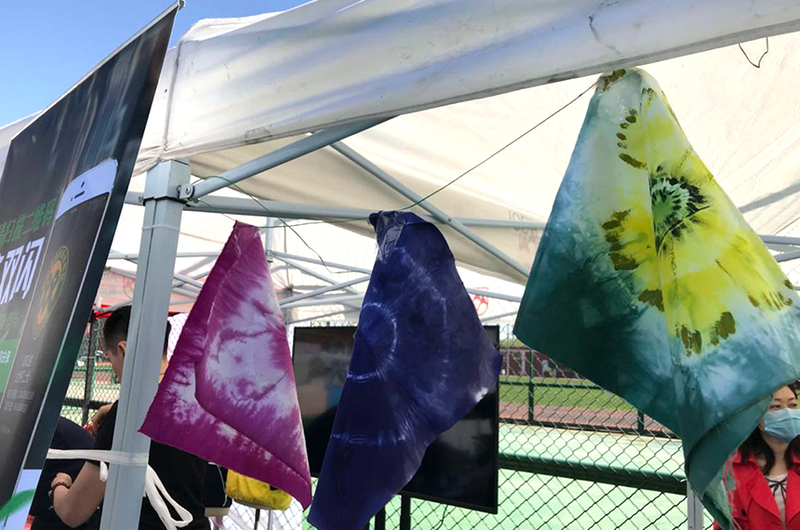 Young designers created lots of nice artworks with the spiral pattern! 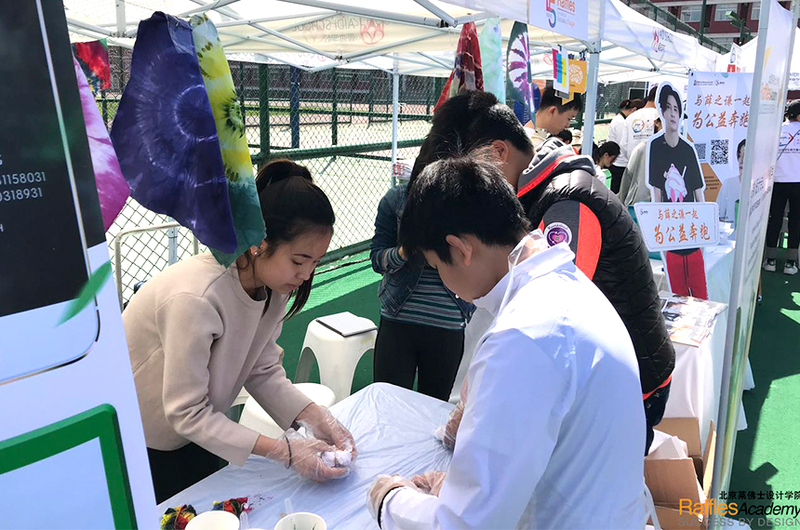 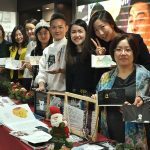 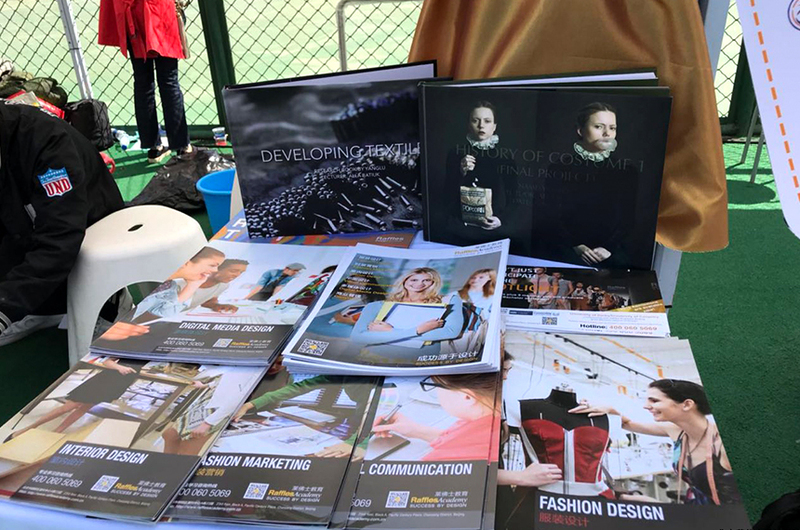 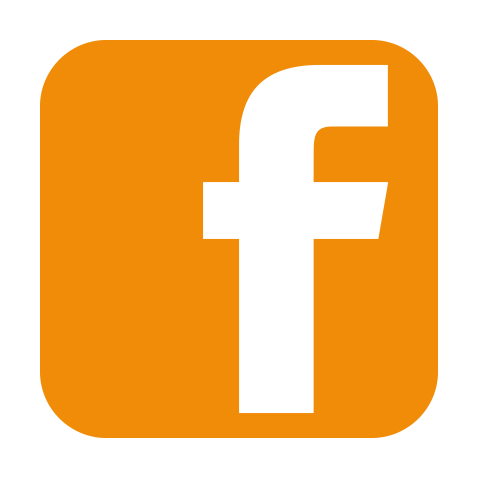 Special thanks to Aidi School for supporting us during the fair, and to families and participants for visiting our workshop!